The customs of Muslim or Islamic marriage vary on the country of origin. 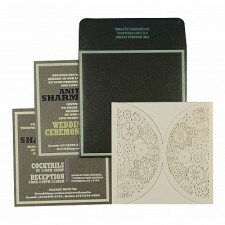 But, all the Muslim weddings surely involve lots of love, bonding of hearts and elegant Muslim Wedding Cards. 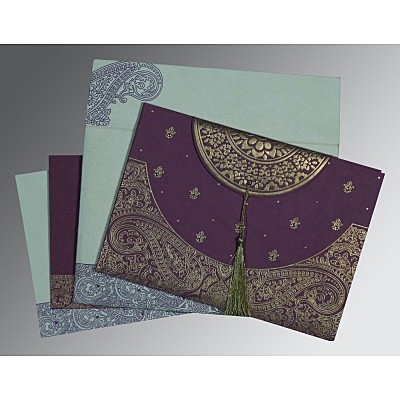 And to fulfil all your Muslim Wedding Invitation needs, IndianWeddingCards offers an extensive assortment of Muslim Wedding Invitations, which has been intricately crafted for all those customers who are looking for the excellence in their wedding invitations. 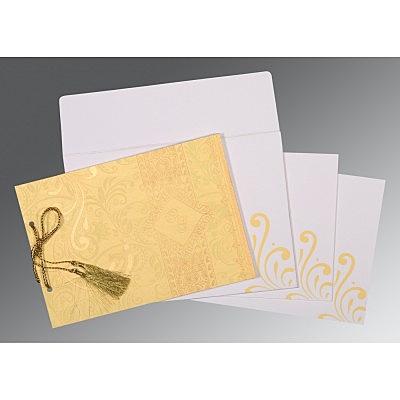 Every Muslim Wedding Card at Indianweddingcards.com has been entailed with Muslim religious symbols and patterns to guarantee authenticity of the Nikah or Walima cards. 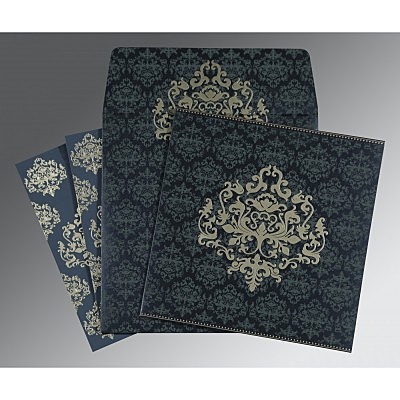 We have used the best quality material and state-of-the-art finishing techniques and process to produce the most elegant and stylish Wedding Cards for all our customers. 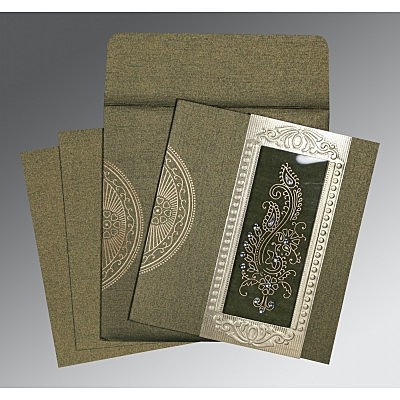 The colours, textures, design, variety and uniqueness of our Muslim Marriage Invitations will leave you spellbound. 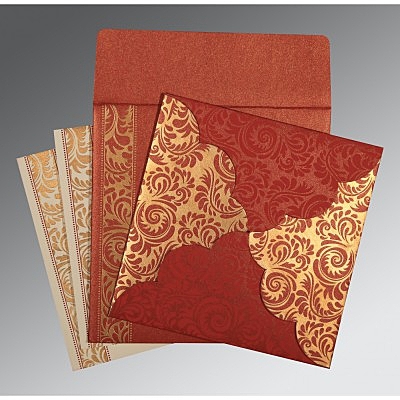 And, we bet you quality is never compromised at IndianWeddingCards. 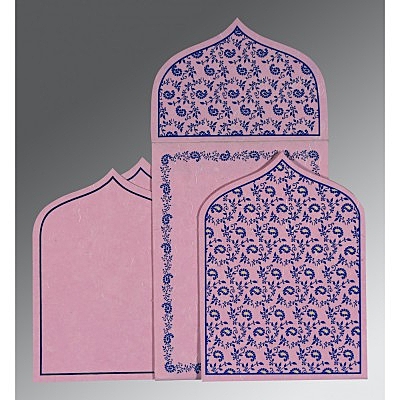 The best part of our Islamic Wedding Invitations is the fact that our collection of Muslim cards ranges from traditional to contemporary. 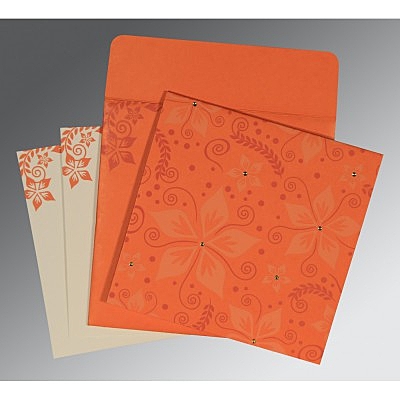 Along with this, we have some impressive cheap wedding invites, elegant scroll cards and Add-on cards exclusively for you. 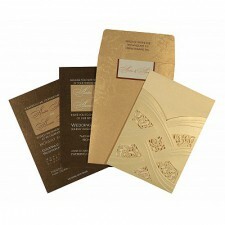 Choose from our rich collection of Islamic Wedding Cards for an outstanding Wedding Invitation for your dream marriage. 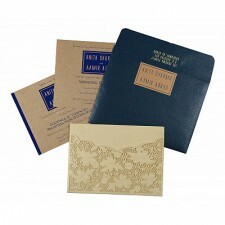 If you feel that you need something additional in your wedding card, you can get it too with the help of our ‘customization tool’. 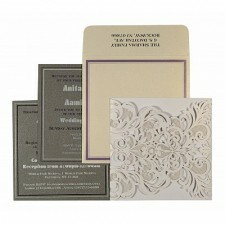 With the help of customization, you can design your own wedding card. What else can you ask for? 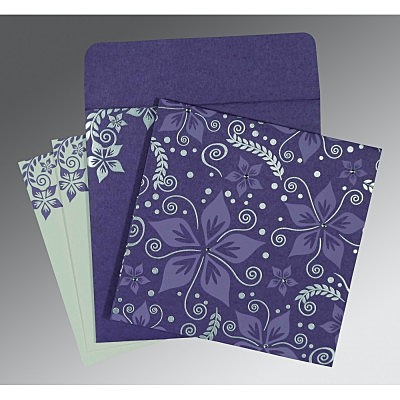 Still, if you feel you need any further assistance on our products, you can contact our support team 24x7.